The upcoming high-rise projects in Mrieħel and Tigné would each contribute €50,000 to a new artistic fund, according to the Office of the Prime Minister. The funds have not yet been allocated as the two permits granted last month were still not executable, an OPM spokesman said in response to questions from this newspaper. This is due to a pending appeal over the 38-storey Townsquare project in Tigné, while in the case of the towers at Mrieħel, the developer is yet to pay the bank guarantee and other required fees. The developers would have to contribute €50,000 to the artistic fund before development could begin, the spokesman said. The artistic fund, announced in September 2015, requires developers to make a contribution of between €25,000 and €100,000 for permits issued under the Floor Area Ratio (FAR) policy which governs high-rise projects. Culture Minister Owen Bonnici initially declined to respond when asked whether any money had been allocated to the fund since its introduction. Replies were only sent to the Times of Malta by the government after an article was published highlighting its failure to provide figures. Dr Bonnici said last year that the funds would be collected at the decision stage of a planning application and administered by the Arts Council as an investment in local artists and culture. Arts Council officials had said the new mechanism would not replicate existing funds in its scope but could instead support cultural infrastructure and spaces. The fund nevertheless proved contentious at the time of its introduction, with prominent members of the creative community raising questions over culture being leveraged to ‘legitimise’ controversial developments. “The problem with such ‘taxes’ is that they offer little by way of perceived benefit to the taxpayer, in this case the developer,” Chris Gatt, a theatre director and former St James Centre for Creativity director, said last year. 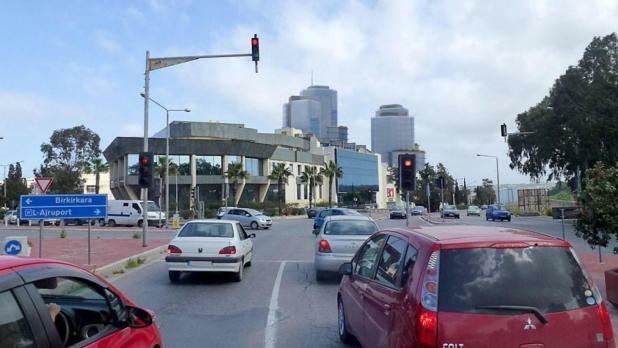 Public frustration over high-rise buildings has increased in recent months with the approval of the controversial developments in Mrieħel and Tigné. Both were strongly opposed by residents and environmental groups, who intend to appeal the decisions. The Environment and Resources Authority is planning its own appeal against the Townsquare tower, while an application for a 40-storey tower just 100 metres away, at Fort Cambridge, will soon be considered by the Planning Authority.